The Pivot Stove & Heating atop the Moorabool St hill. GEELONG was a vastly different city 140 years ago to what it is today. Transport was horse and cart and Shank’s pony, street lighting was gas, outhouses were the norm, telephones and electricity were wonders yet to come. The Cats didn’t exist, the population was only nudging 30,000 and the Geelong waterfront was a jungle of sailing ship masts – all very different to what Geelong resembles now. Few businesses from that era still exist but one very familiar name has stood the test of time and is today synonymous with Geelong. Pivot Stove & Heating is as Geelong as, well, as the Pivot itself – the nickname given Geelong in the 1860s for its role as a shipping and rail transport hub to Melbourne, Ballarat and the Western District. 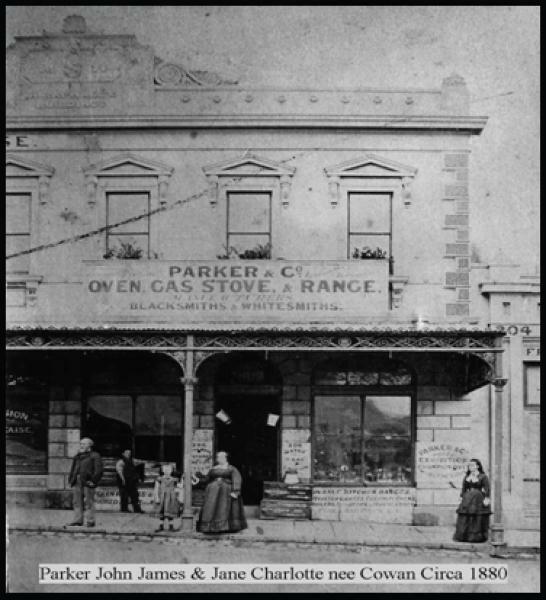 Australia’s first manufacturer of wood stoves, James Alexander Parker’s Pivot Stove opened its doors in 1876 high on the Moorabool St hill. It’s still flourishing there today as a Geelong institution in league with such familiar names as Eastern Park, the T&G Building, Cunningham Pier. Pivot Stove & Heating’s technology has changed with the passage of time, always embracing the newest and the best. These days that means gas log fires, 30-plus wood heaters and stoves, Kleenmaid, St George and Euro appliances and more. But some things haven’t changed, not just the commercial and geographic fixture at 234-38 Moorabool. 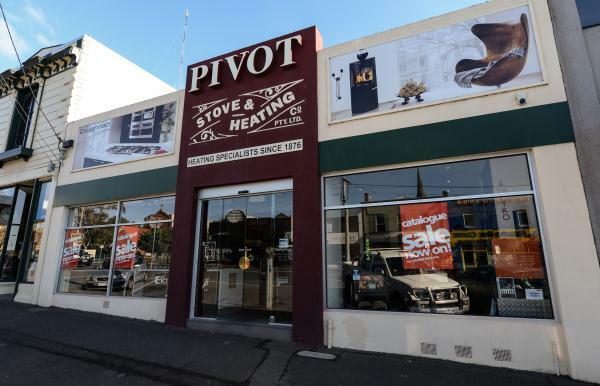 Pivot Stove & Heating maintains its proud Geelong-centric business ethic of sourcing whatever it can locally, helping ensure Pivot supports the local community and vice versa. “Pivot have evolved to be leaders within the heating industry, heating and cooking is in our blood,” says the company’s present-day head, Greg Parker-Hill.